March 16, 2017, employees of the Ukrainian Helsinki Union participated in the USAID University event, which took place in the Palace of student of Oles Honchar Dniprovsk National University. In the first part, the joint project with USAID Human Rights in Action project was presented and the main directions of cooperation between organizations were explained. 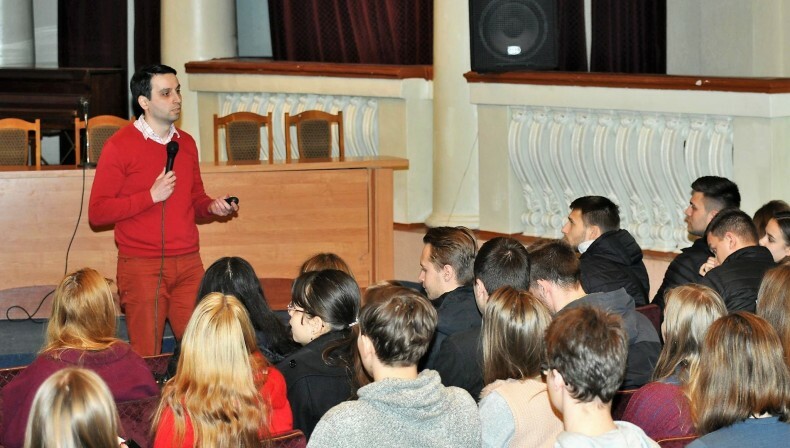 Maksym Petrov, the coordinator of international advocacy of UHHRU, communicated with the audience on the topic “Human rights is a modern weapon of self-defense,” discussed the concept of “human rights” and possible mechanisms for their protection with students. One way to avoid human rights violations – monitoring the government’s actions in this area was of particular interest of young people. 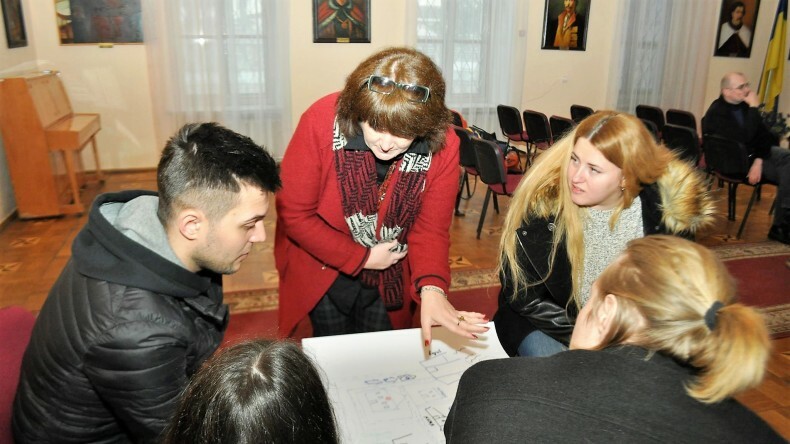 In the second part of the event, which included group work, Valentyna Potapova, Head of interaction direction of UHHRU with higher educational institutions, held the City game. This interactive game aroused admiration of participants, as during the tasks they are able to not only design their own city, define how government agencies can violate human rights, but also got the opportunity to learn more broadly the rights of the person. 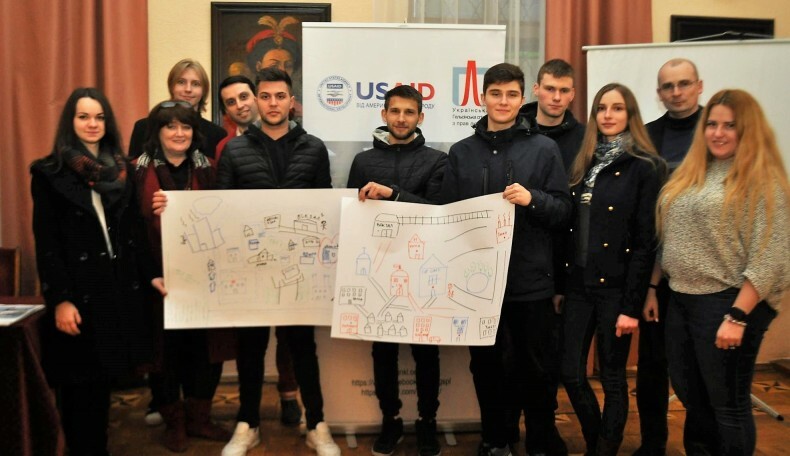 The practical part of the USAID University continued Andrii Halai, a coordinator of UHHRU Human Rights Passportization of Regions project, who told the students about how to monitor the actions of the authorities, using certain indicators. The event was organized as part of the US Agency for International Development (USAID) Human Rights in Action programme.